There is a high chance that there is more than one household objects that you are using that are made from metals and finishes. It could be the light fixtures or cookware. We will look at those metals that are commonly used in making decorative accents, and their metal finishes. 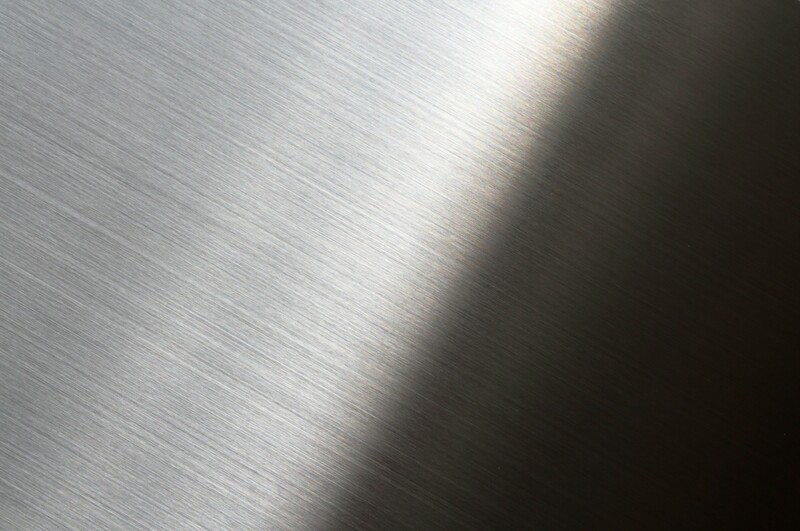 Finishes have a way of affecting how a metal looks. 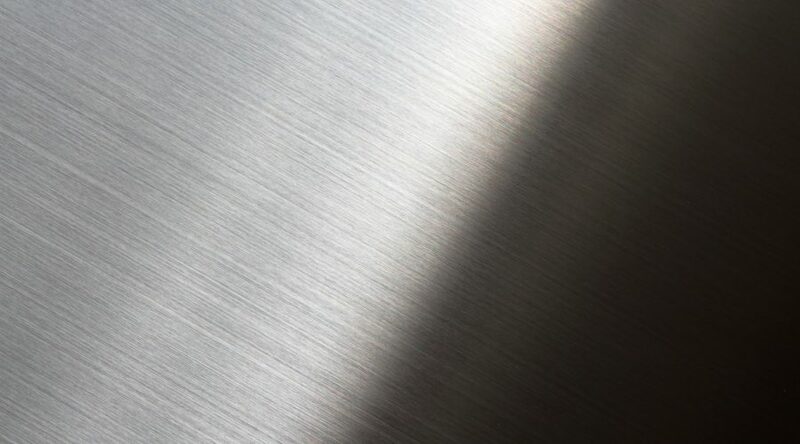 The aluminum, sometimes, is mistaken for stainless steel because of the similarity in their appearance. When compared, the aluminum is said to be far lighter than stainless steel, hence less stronger. Many people use this as a cheaper alternative to steel. Aluminum is known not to rust, but it can still oxidize, giving off a remnant of chalky white. Aluminum is commonly used in creating outdoor furniture. This is an alloy of zinc and copper, giving off a yellowish shade. It reminds one of gold. This metal is seen a lot in sink faucets, knobs, and curtain rods. Brass has a rich look, though maintaining it is quite easy. All you need do is wipe it with water and mild soap. It seems like bronze, though it has a reddish brown hue. It is usually seen in many kinds of decor such as sinks and lighting. Copper is used in making those cookware of high quality because of its high heat conductivity. Copper can be altered to another hue, greenish blue because of oxidation. To stop this from occurring, have it coated with lacquer and carnauba wax or beeswax. This is an alloy of chromium, iron, carbon, and a myriad of other metals. It is known to be used in creating the fixtures and furniture ground in one’s home. Since it has chromium, it is unable to corrode, oxidize or rust, while it is far stronger than aluminum. This is a metal that has been bent to a form, instead of being poured. This makes it look rough. It is usually used in making lighting, fireplace ancestors, rustic bed, and so on. On these metals listed above, the following are commonly used metal finishes that are used to coat them. This is to ensure that the metal decor lasts longer.